According to the World Health Organization, about 1 in 160 children worldwide are afflicted with autism spectrum disorder (ASD). Depending on the severity of the illness, a child suffering from autism can be prone to a number of physical challenges, including issues with balance and body awareness, or proprioception, in addition to the more common social interaction and cognitive problems, such as difficulties with attention and concentration. Treatment for children with these disabilities usually includes occupational therapy to improve skills enabling people to become more independent and participate in a wide range of activities that are taken for granted by people without autism. These programs generally focus on play skills, learning strategies and self-care. Though not yet in wide use, the teaching of bicycle riding is being increasingly used to address the learning and physical difficulties of autistic children. Because of challenges with balance and coordination, many children with ASD never learn to ride a bike. 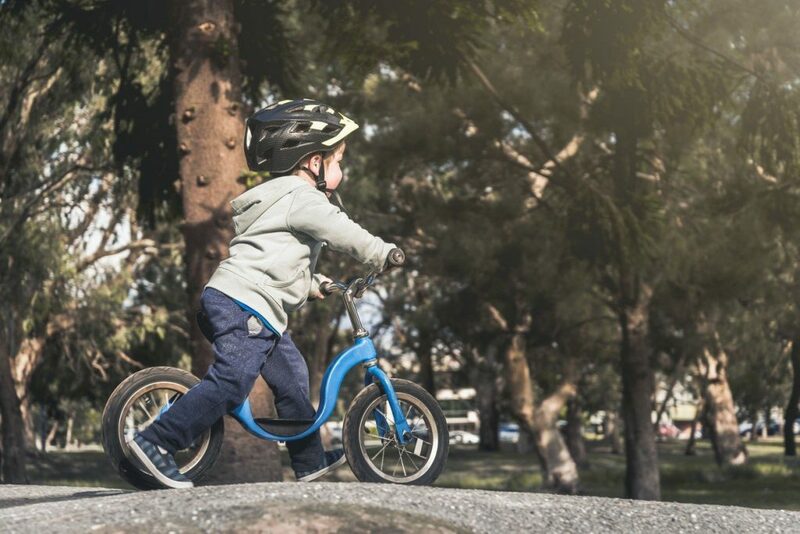 However, a study carried out in 2015 found that autistic children were able to significantly improve their physical stability after five weeks of regular training on a no-pedal balance bike. The study involved eight autistic children between the ages of six and ten without prior bike-riding experience. They met three days a week for one hour and rode on average for about 15 minutes each time, depending on how much time they were able to tolerate the exercise. During the study, the children were regularly examined to analyse changes in their physical capabilities, such as static balance with eyes open, standing on an unstable surface with eyes open and stability in four body planes (front, back, left, right). But riding a bike, even without pedals, can also improve other autism symptoms. Amy Heuston, a special education teacher at Central High School in Rapid City, South Dakota, incorporated 13 STRIDER no-pedal bikes into her program. She found that riding a bike also helped improve the autistic child’s speech, behaviour and social interaction. Another form of cycling used in the U.S. to enable autistic children to learn to ride a bike is called the Buddy Bike. 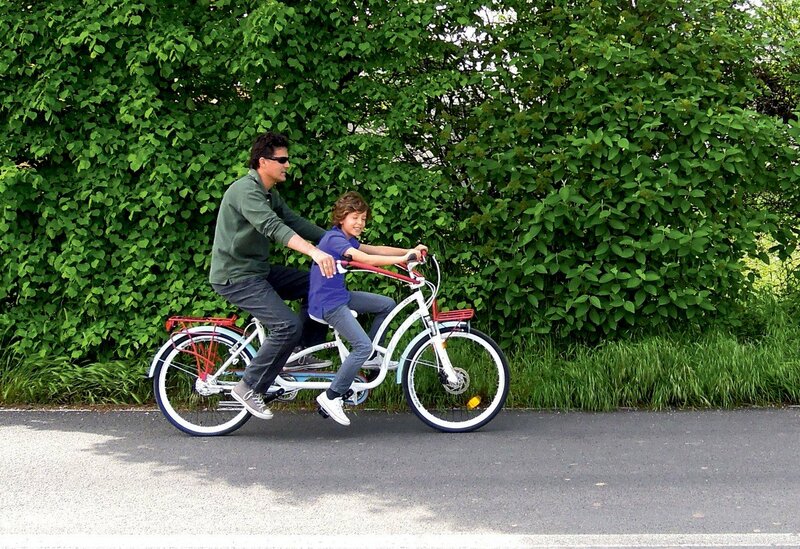 It is a tandem bike constructed so that the child is seated on it in front of an adult. 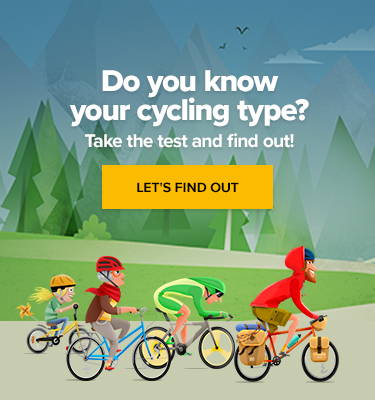 Cycling in this way reduces the number of skills and steps necessary to successfully ride a bike, and the front rider has his or her own handlebars to feel they are steering without actually having control of the bike, and they can contribute to pedalling. According to the autism organization Generation Rescue, the activity improved sensory integration and motor skills, strengthened weak muscle groups and had a positive effect on balance. It also improved the children’s self-confidence because they were accomplishing a task they’d been previously unable to do.